Most Popular Strobe for Divers! Tektites most popular strobe now features a 7-Watt LED strobe module. Used by scuba divers, military, and fire fighters worldwide. The civilian version of Tektites covert ops military strobe, their Strobe 200 LED strobe features improved flash rate, lamp life, and durability compared to the previous Xenon version as well as competing Xenon strobes. 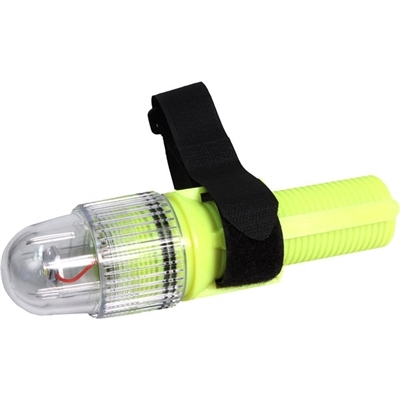 This double O-ring sealed, waterproof unit will run 30+ hours on a set of fresh batteries (included), is dive rated to 500' (150 meters), and can be seen for miles at night (conditions permitting with a clear lens). 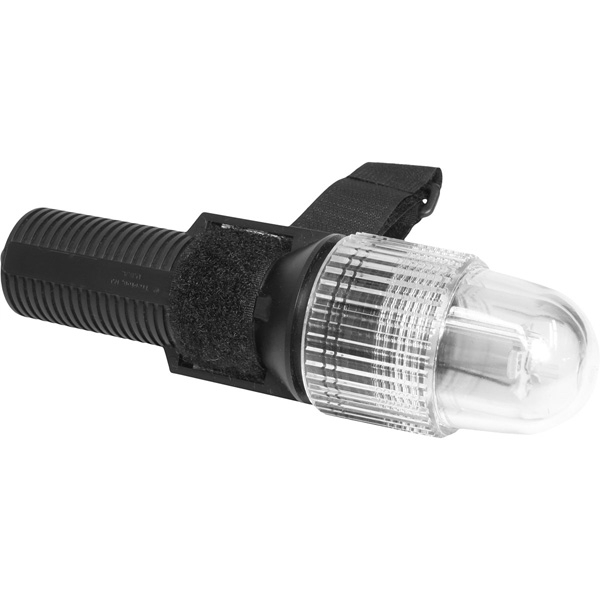 Since it uses a high-intensity LED strobe module there are no fragile glass tubes to break. Strobe 200 measures (L x Dia.) 7.25" x 1.9" (18.4 cm x 4.8 cm) and weighs 12 oz. (340 g). 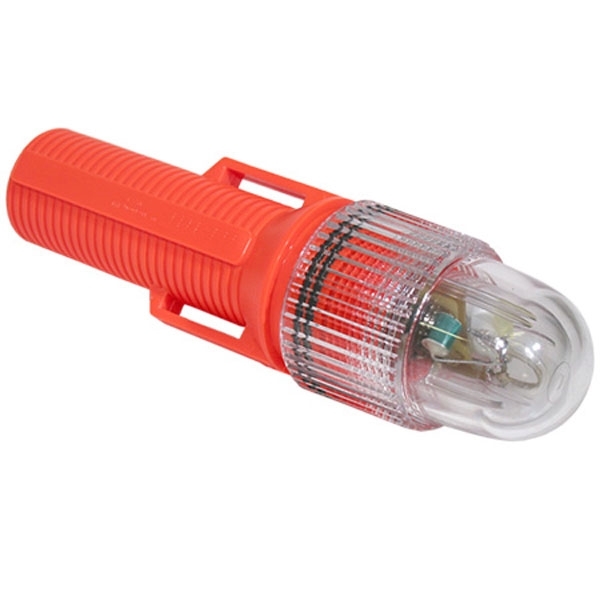 The strobe has a twist-on rotary switch, is made from durable ABS and Lexan for long life. Includes, at no additional cost, a hook and loop strap and it is made in the USA. The Tektite Strobe 200 is commonly used for Night Diving, Recreational, Safety Backup and more. The Tektite Strobe 200 is most used by customers who consider themselves to be a Advanced, Advanced Diver among others. 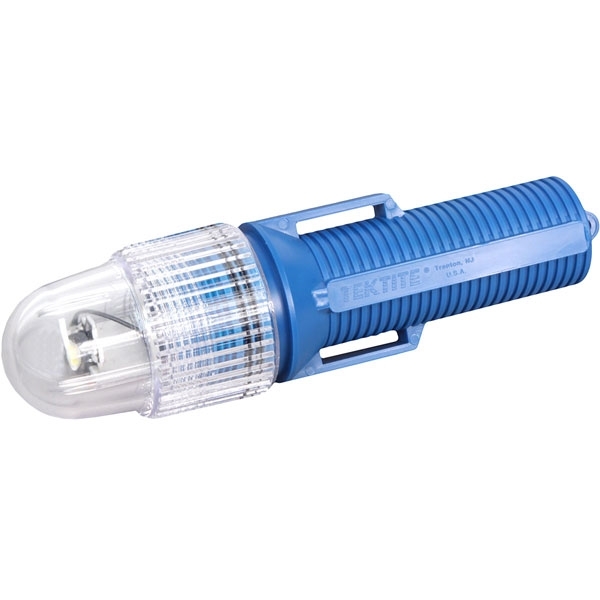 The Tektite Strobe 200 is popular because customers like the following qualities of the Tektite Strobe 200: Compact, High Intensity, Long Bulb Life, Reliable.